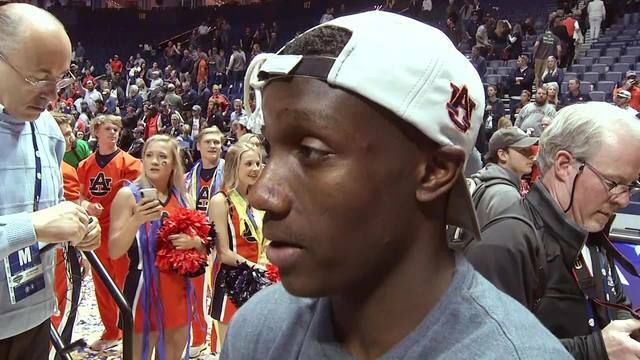 NASHVILLE, TN (WIAT) -- Auburn Tigers basketball team wins SEC tournament title by defeating Tennessee Volunteers 84-64. The players react to winning their first tournament title in 34 years. Players react to winning the title.